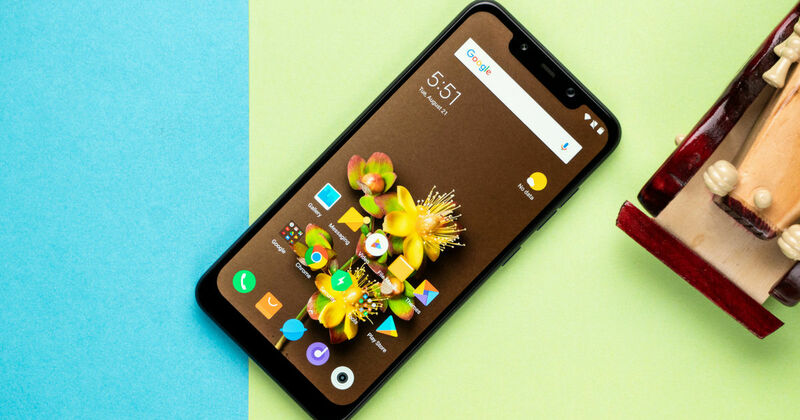 Earlier this year in August, Xiaomi’s newly-formed brand POCO by Xiaomi launched its first smartphone called the POCO F1 (review). Ever since the launch, the phone has been available exclusively on Flipkart and the brand’s e-commerce portal Mi.com. However, today, the company has announced the offline availability of the handset. The brand said that starting tomorrow, the POCO F1 will be available via Mi Home stores across the country. In addition, the phone will go on sale through Xiaomi’s partner offline stores in India starting from October 17th. Notably, the company has announced the offline availability of the POCO F1 just in time for Diwali. The POCO F1 comes in three RAM and storage configurations – 64GB + 128GB + 256GB. The base variant has been priced at Rs 20,999, while the 128GB and 256GB models are being offered for Rs 23,999 and Rs 28,999. There’s also a special Armoured Edition of the handset with Kevlar finish, 8GB of RAM, and 256GB of storage, which costs Rs 29,999. It’s worth mentioning that the price of the POCO F1 variants in the offline stores will be slightly higher than their online counterparts; possibly between Rs 500 to Rs 1,000. To recap on the specs, the POCO F1 is the most affordable smartphone in India with a Qualcomm Snapdragon 845 processor. The phone sports a 6.18-inch IPC LCD FHD+ display, and boots Android 8.1 Oreo-based MIUI 9. The smartphone offers a dual 12MP + 5MP camera setup at the rear, and a 20MP front snapper. A 4,000mAh battery with Quick Charge 4.0 tech complete the list of the specs.